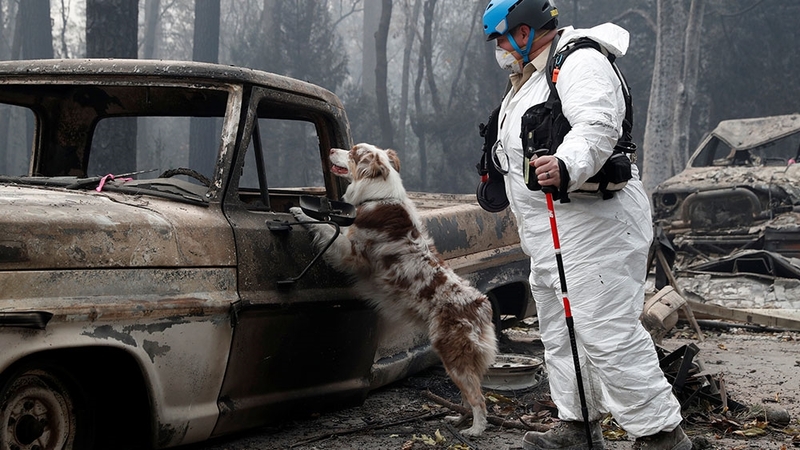 Remains of at least 71 people have been recovered so far in and around the Sierra foothills hamlet of Paradise, which was home to nearly 27,000 residents before the town was largely incinerated by the deadly Camp Fire on the night of November 8. 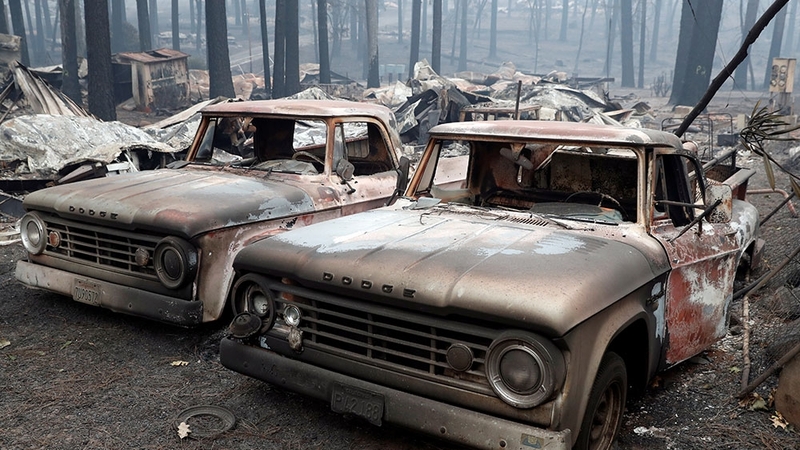 Besides the toll on human life, property losses from the blaze make it California’s most the destructive on record, posing a challenge of providing long-term shelter for many thousands of displaced residents. 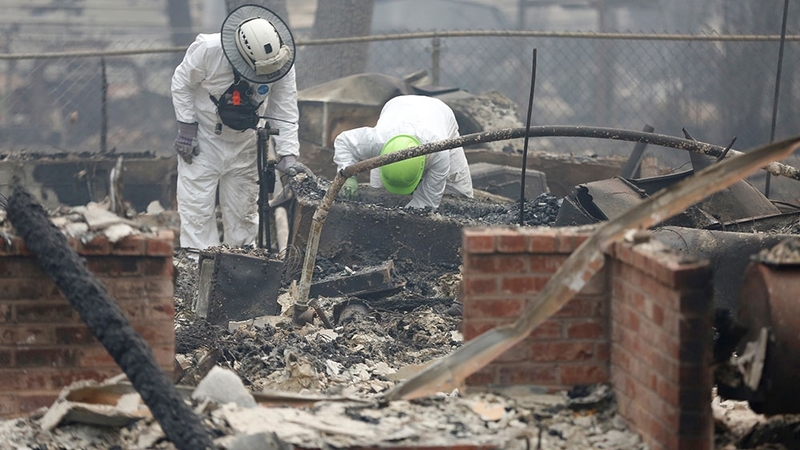 More than 450 searchers, meanwhile, combed through charred, rubble-strewn expanses of burned-out neighborhoods looking for bodies – or anything else that might carry human DNA for identification purposes. “This is a dynamic list,” Honea told reporters at a news conference, explaining that the list was compiled from “raw data” that likely included some duplication of names due to possible spelling errors and multiple sources of information. The sheriff said he was determined to release an unrefined version of the list so as not to “let perfection get in the way of progress” authorities hope to make in resolving the fate of those still missing. The updated death toll comes ahead of a planned visit by President Donald Trump on Saturday. 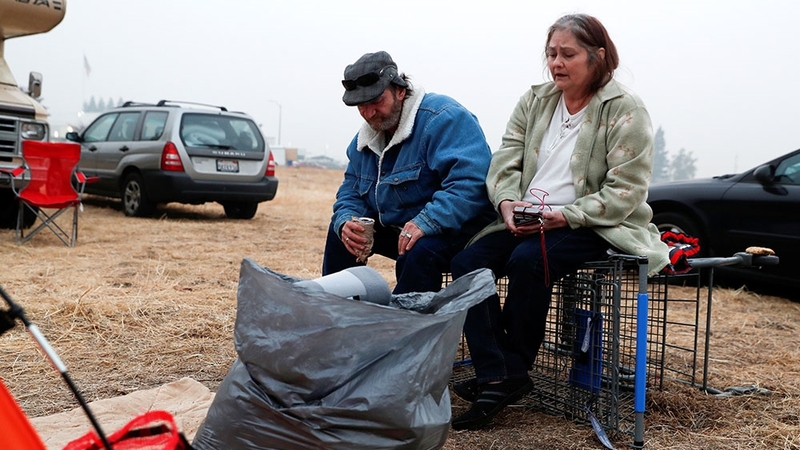 “I think by maybe seeing it he’s going to be like ‘Oh, my goodness,’ and it might start opening people’s eyes,” she told the Associated Press. Democrats Governor Jerry Brown and governor-elect Gavin Newsom said they welcomed the president’s visit and “now is a time to pull together for the people of California.” Brown and Newsom have been vocal critics of Trump.